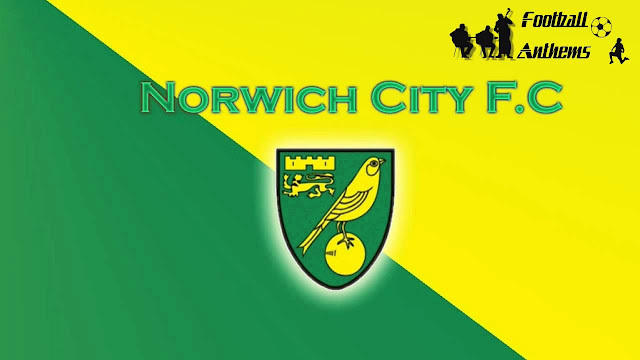 Norwich City Football Club has today released their accounts for the financial year ending June 30, 2018 which show an increased profit despite total revenues falling. The club’s accounts show income was down to £63.7m as a result of a lower second-year parachute payment, however, operating profit stood at £19m compared to a loss of £2.6m in 2016-17. Profit after tax was £14.6m. The profit was driven by cost reductions and significant player trading in the January transfer window and early summer. Cash inflow in the year stood at £16.4m of which £9.5m was generated from operating activities and player purchases totaling £20.1m was offset by player sales generating £24.8m.